This campaign is not over yet. Some players have clubs to move. Others – regrets to overcome. Some have recovered from painful health issues in the nick of time. Others – finally made it to the starting elevens of national teams that resented them for years. The World Cup is up for grabs for only one of them – but, being who they are and doing what they do, they all have points to prove in Russia. For Neymar, this is the ideal time to shine. At the age of 26, the Brazilian is in prime age to deliver Canarinhos’ sixth title and put a plaster on the 2014 embarrassment. Moreover, his legs are rested, compared to the other forwards in the tournament. The foot injury he’s been struggling with since March has been surgically fixed for good, making him fit to play just in time to join arguably even stronger squad that he used to be a part of four years ago. Neymar down. Fortunately, his problem turned out to be fixable in time. On an opening day, Brazil are set to face Switzerland with Granit Xhaka in the heart of the midfield. The link doesn’t end there: the Swiss star is currently adjusting to the life under guidance of Neymar’s former boss, Unai Emery. Arsenal’s last two seasons have been deeply disappointing. It is safe to say that the Spanish boss will address that this summer, changes in Xhaka-driven midfield being not out of the question. In Russia, Granit’s team won’t have anything to lose. Along with seasoned veterans who narrowly lost an extra-time scramble against Argentina four years ago (Lichtsteiner, Djourou, Schär, Rodríguez, Shaqiri), manager Vladimir Petković is counting on a new generation (Elvedi, Akanji, Zakaria, Embolo). 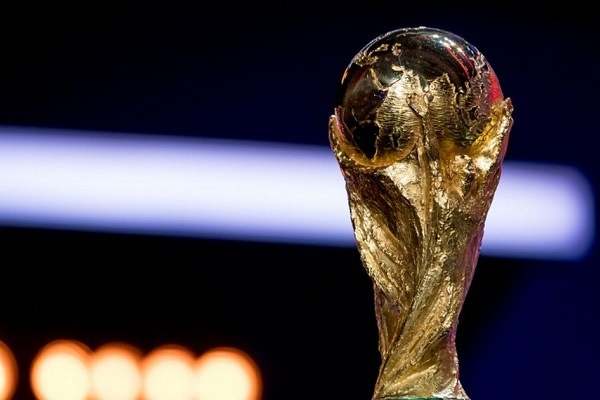 The goal is to emerge from the group and put up a good fight in the knock-out round (most likely, against Germany). That result – or better – might actually make up for Xhaka’s botched 2017/18 league campaign. Should Swiss and German teams collide, another former Gladbach star will likely be doing the damage down the left wing. Reus, recently turning 29 and belonging to the same generation of footballers as Özil, Hummels and Müller, is only now set to make his first ever World Cup appearance. 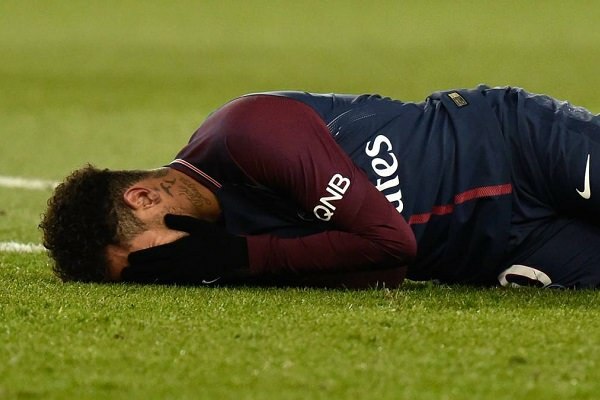 Unsurprisingly so: countless injuries have cut out more than two full years out of his professional career, ruining the man’s chance to shine in South Africa or Brazil. This time, the prospects are much brighter. First of all, Marco is finally fit and seemingly in a good condition – at least since April, when he recovered from his last spell on the sidelines. Secondly, his most dangerous squad rival, Leroy Sané, is not going to Russia at all. Joachim Löw has sent the Manchester City lad home, following his multiple, underwhelming games for Die Mannschaft. Can his seven years older, nineteen-caps more experienced colleague use the opportunity? And – can he surge past the Julians – Draxler and Brandt – too? Old friends whose careers went separate ways. 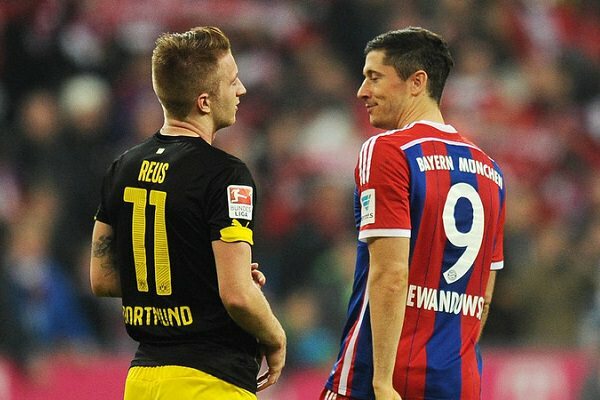 Meanwhile, Reus’ former teammate remains as fit as ever – yet in a just as big predicament as his Dortmund friend. Rumoured to be unhappy at Bayern for weeks and recently confirmed to be “looking for a new challenge” by his agent Pini Zahavi, the Polish forward hopes for a move away from Munich. If one was to believe the press, Paris Saint-Germain, Juventus, Chelsea and Real Madrid would all be racing for his signature. Alas, the reality is far simpler. Approaching 30 and looking, to say the least, rusty in the past couple of months, the Pole needs a big World Cup statement on the top of his Bundesliga credentials. A relatively easy group with Colombia, Senegal and Japan should help – and so should fairly strong Polish squad that involves Piotr Zieliński, Arkadiusz Milik (both Napoli), Kamil Grosicki (soon-to-leave Hull) and Dawid Kownacki (Sampdoria). Lewandowski isn’t the only one who has big decisions to make. Following his return from Valencia loan, Gonçalo Guedes has been reportedly put on sale by PSG. The man who left Benfica for Paris just 18 months ago is priced at around £40 million. Despite getting the best out of him last season, Los Che were unable to fund such expenses and now several other clubs might be waiting in line to spend – including Wolves, Arsenal, Chelsea and Liverpool. Unlike Lewa, Guedes doesn’t have much of a transfer leverage over his current employers. First of all, PSG can afford tossing their talented winger around like a hot potato, moving him from one loan to another without letting the man go. Secondly, the player himself did not fully capitalize on his strong start to the 2017/18 season and ended up with a fairly modest record of 5 goals and 9 assists in 33 league matches. The World Cup is his shot at measuring up to the pricetag he’s wearing. Few assists to Cristiano Ronaldo would do the trick. Ronaldo’s heir apparent or yet another talent wasted by the oil money? 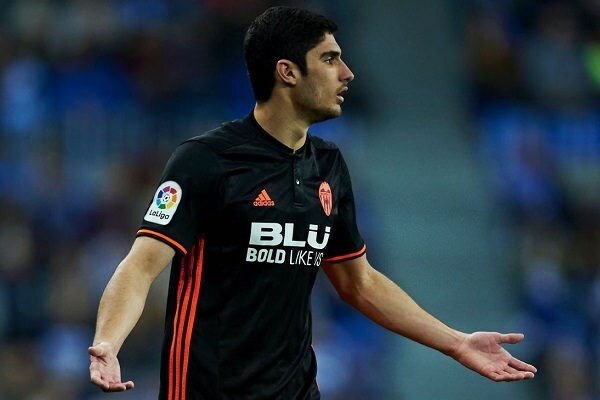 Alas – on June 15th, Guedes shall run into Azpilicueta. Eight years ago, Vicente del Bosque left him at home, choosing the services of Sergio Ramos and Álvaro Arbeloa instead. Four years ago, he finally made the cut – only to take part in two embarassing group stage defeat that eliminated title-holding side prematurely. For the last couple of years until now, his bumpy international career would not take a turn for better, as more class right-back emerged in form of Héctor Bellerín and Dani Carvajal. In 2018, the most consistent player in the entire Premier League is finally set to be rewarded. Bellerín had an awful season at Arsenal and is out of the Spanish squad. Carvajal played excellently for Real Madrid only to suffer an injury in the Champions League final and lose his shot at the World Cup weeks before it’s kick-off. The Chelsea man has been ready to step up for years. Perhaps an international success can compensate him a tough year for his club? If Azpi wants to move past the failures like Bournemouth at home or Watford away, what Higuaín could say on the matter of days to forget? Every Argentinian alive remembers the moment. Rio de Janeiro, 20:20 local time, deciding game of the biggest tournament in the world. Toni Kroos heads the ball in his own half, directing it towards Mats Hummels, who’s unable to get his foot on it. In behind the last defender, there’s an Argentinian forward lurking. He picks up the gift, has an open path to the goal and, for some reason, decides to shoot from 16 yards out instead. He misses terribly. Four years later, Higuaín, the main offender is richer by 122 goals scored on a club level and 10 more for the national team. He’s been missing out on Jorge Sampaoli’s call-ups recently, but in March, Albiceleste boss reached back to the Juventus forward, eventually selecting him for the plane to Russia, ahead of clinical Mauro Icardi, and young Lautaro Martínez. “It does not make sense to start poring over the past” – said the man in question four years ago, asked about his Brazilian woes. Will he finally channel his Serie A goalscoring prowess on a bigger stage? Back in 2015, these two were setting Serie A on fire. The man whose departure made it possible for Higuaín to join Juventus has his own matters to settle too. Especially considering everything that’s happened to him since August. He shines amongst the early-season rivals and then disappoints in both ties against Basel. He overcomes Arsenal by assisting two goals at the Emirates but picks up a red card for a silly foul. He helps United tremendously in the first New Year fixtures yet has to be subbed off after delivering absolute stinkers away at Tottenham and Newcastle. He bags a brace in Manchester derby only get caught out of his depth next week, in front of West Bromwich Albion. It is true – for Paul Pogba, the pressure is still on. No longer the most expensive footballer in record, he just had a devilishly uneven season in which Manchester United have failed to produce a single trophy. And if he is ever going to put himself on the same level as Platini or Zidane, he has to hit the absolute top form now, at 25, in Russia. In terms of personnel, his national team might actually be stronger than Man Utd, after all.